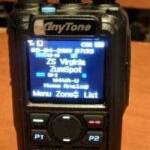 We are a small, friendly group in Fauquier county, Virginia sharing an interest in all things amateur radio. We meet on the 2nd Thursday of the month at the Virginia Cooperative Extension in Warrenton, VA. Please come and get to know us. Read why amateur radio still has a place in the 21st century: About Amateur Radio. 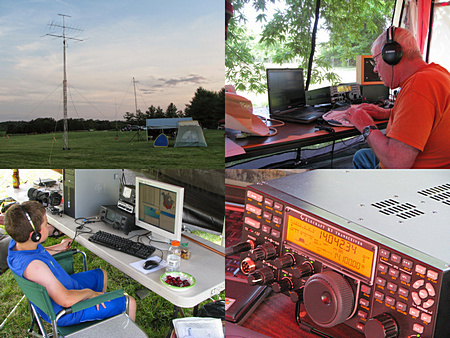 Find out more about the Fauquier Amateur Radio Association: Club Information. Find details on current and past events, club news, etc. Club Pages.